Skinner & Twitch on Made in Leeds TV's On The Streets 7pm March 25th, performing our new song, 'Closing Time'! 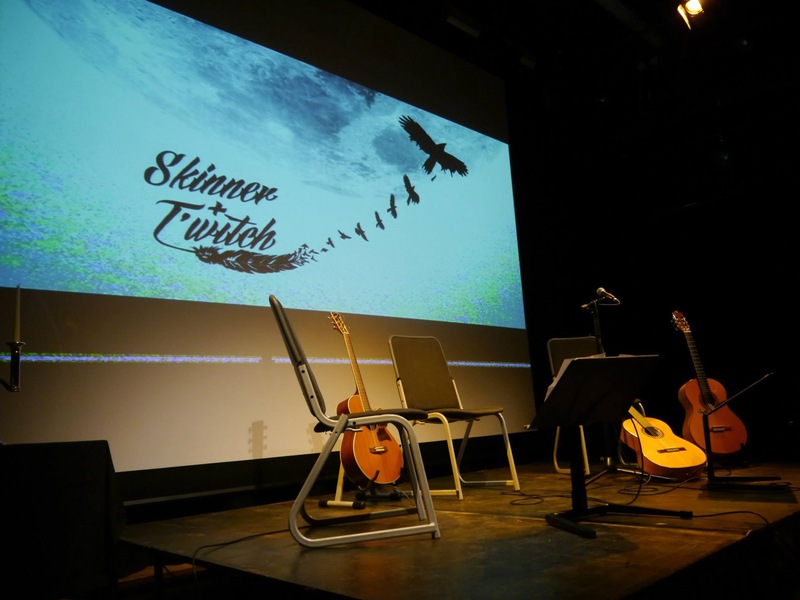 Skinner & T'witch are appearing (again!) soon on Made in Leeds TV's The Book-It List! You should be seeing us quite regularly now on The Book-It List show, playing topical/satirical songs covering current affairs. What fun, and what an absolute privilege! Our first song is a lament about the decline and fall of the great British pub.